This looks like a job for the fashion police! 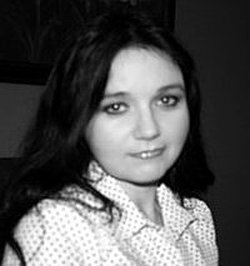 Rose Pressey is a USA Today bestselling author. Her books Forever Charmed, Rock ‘n’ Roll is Undead, No Shoes, No Shirt, No Spells, How to Date a Werewolf, and Me and My Ghoulfriends have won her a wide following. Rose lives near Louisville, Kentucky. 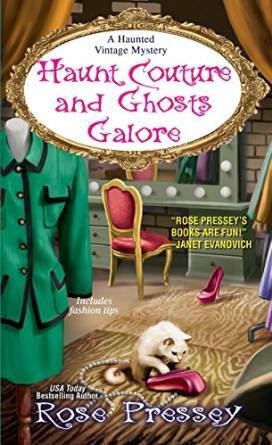 Enter to win one of two print copies of Haunt Couture and Ghosts Galore! I love Rose’s books! Thank you for sharing! Sounds like a great cozy, and I am looking forward to reading it. I love Rose Pressey books. This book has received great reviews, and I’m excited to check it out myself! I love Rose Pressey! Her books are clever and fun reads!